Fall Mini Sessions Now Booking! Prefer more time to capture your family photos (individual shots, breakdowns with mom or dad, and some candids)? 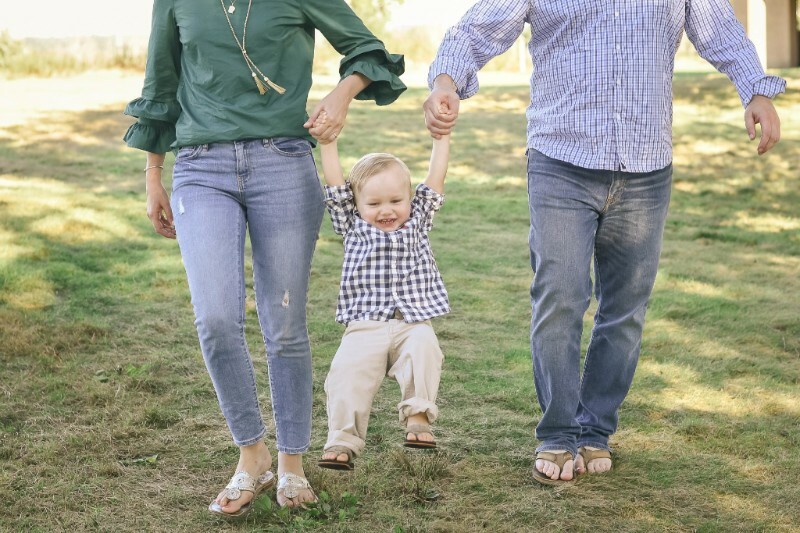 Now is the time to book your full family session with me! I have just a few days left this fall for full sessions until I'm booked for 2018. Questions? Just contact me! Wondering which type of session would suit your family best? Take a look at my recent blog post about lifestyle sessions vs. mini sessions. Sign up and become a VIP! I'll send along details for upcoming mini sessions + fun discounts from time to time...if I remember...or maybe never. There's nothing to lose! I hate spam as much as you do, so don’t you worry! 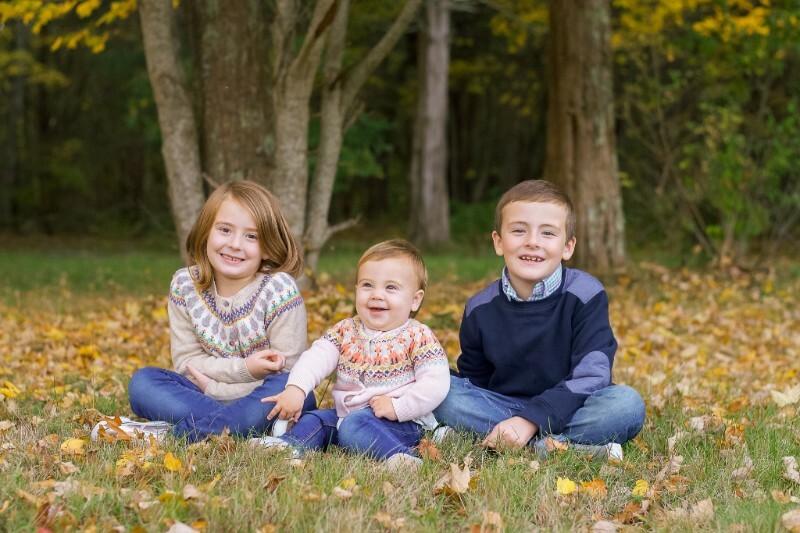 Jenni with an Eye Photography is located in Scituate, MA offering maternity, newborn & family photography with clients throughout Boston and South Shore Area. Her photography style is fresh, natural, and timeless.